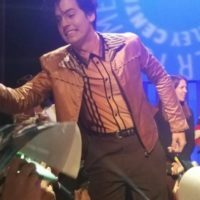 Riverdale Paleyfest Panel! 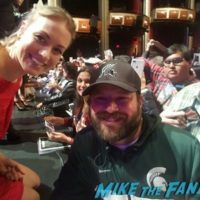 Meeting Lili Reinhart! Madelaine Petsch! Cole Sprouse! But K.J. Apa and Camila Mendes… Disses. Doh! Billy Beers Barstool March 23, 2018 Billy Beer's Barstool, Fanboy Fail Fridays!